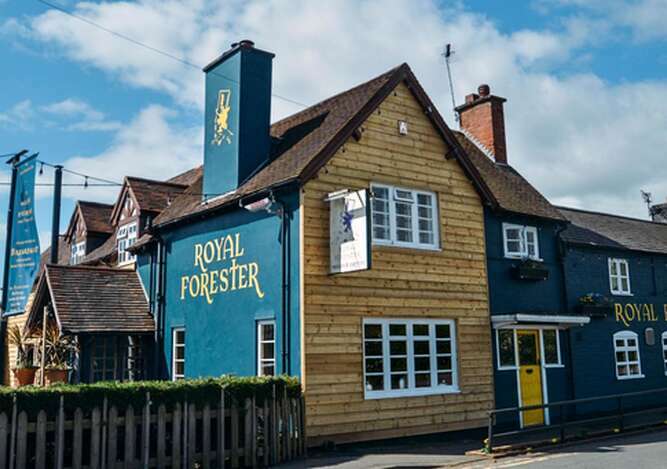 Located in the Severn Valley just outside the Georgian riverside town of Bewdley, on the edge of the beautiful Wyre Forest and just a short drive from Worcestershire's rolling hills and picturesque countryside, The Royal Forester Country Inn is reputed to be one of the county's oldest inns. 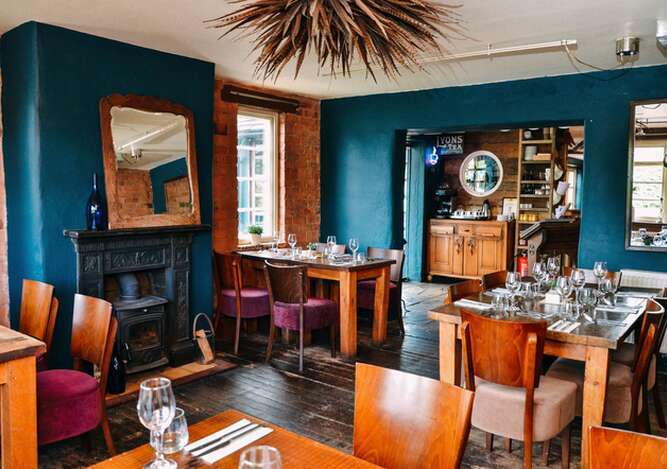 A refurbishment in March 2018 has added to the charm of the building and made it 'the must go to' place in and around Bewdley. The restaurant is well known, has earned the AA breakfast award 2018 and has held an AA Rosette Award for Culinary Excellence since 2008. 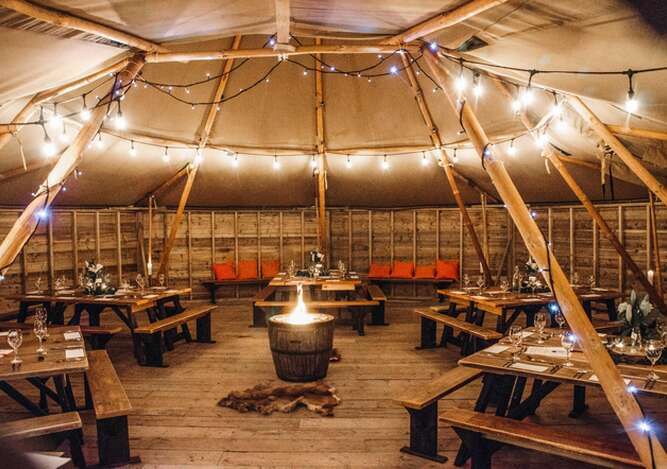 The latest attraction is the inns spectacular tipi venue which can be attached to the conservatory of the pub for larger parties of up to 100 people. 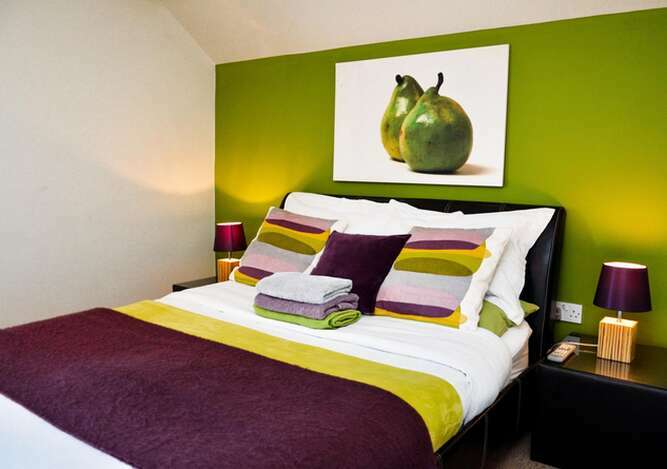 Seven on-suite double bedrooms are part of the inns charm, each one of the rooms has been designed after locally available fruit and vegetables. 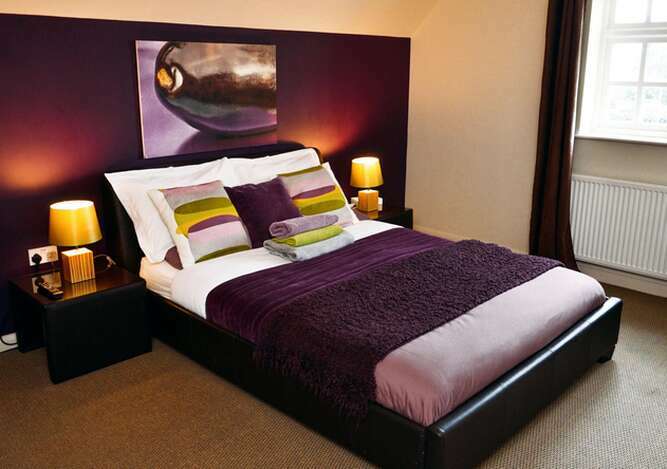 All rooms have double beds, are on-suite and available inclusive of breakfast. The proprietors Sean and Maxine are very proud to have won Channel4's Four in a bed in 2014. Time please! Open daily from 7am to 11pm. Special Perks! Free tea &coffee, all day every day. Children eat free with every adult main course ordered. Royal Forester Breakfast Club - every 10th breakfast is free! Book direct - Special corporate room rates available for regular business guests. See Events &Promotions for more. Anything Else? 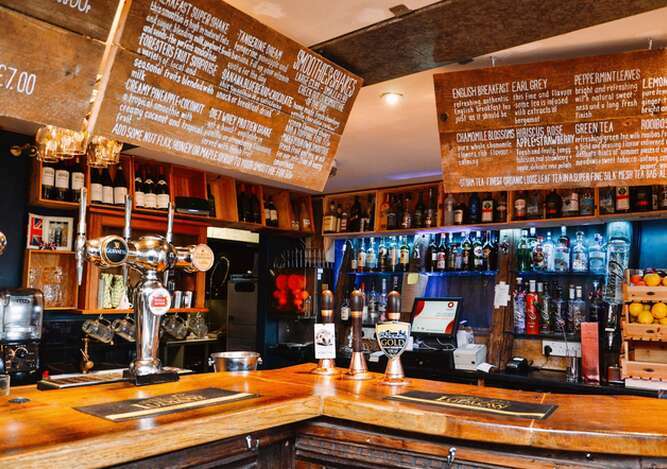 Large free car park, free WIFI, pool table and gaming station (in the conservatory part of the pub) Regular dining events, live music and other form of entertainment throughout the year. See Events &Promotions for more. Special events venue available for private functions, parties, weddings for up to 100 pax. Outdoor catering available.